Happy Australia Day – Let’s Celebrate! Here at Elite Holiday Homes, we’re celebrating with some fantastic short-stay deals. 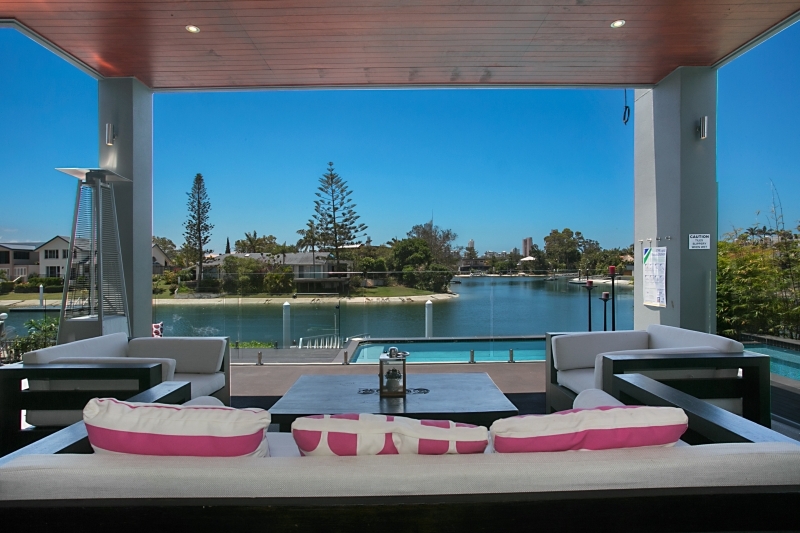 Get away to a luxury Gold Coast holiday home between January 25 and February 1 – these brilliant deals even include cleaning and linen hire. Call now on 07 5592 3881 to book your stay.